Need a little help with your Oxbridge personal statement? With 15 years’ experience helping students complete their Oxbridge applications, we know that writing a successful personal statement for Oxbridge is a tough challenge. Having reviewed many of the 2000 free personal statements available on Studential, the editing and review service provided by our editors can help you make the most of your Oxbridge university application, and help give you the best chance of securing a place. 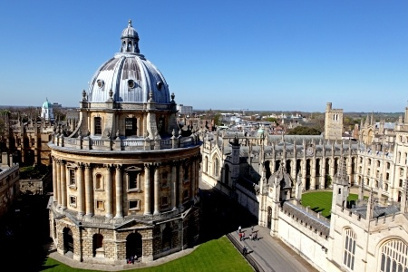 Each one of our services provides a comprehensive review and edited version of your Oxbridge personal statement. We’ll ask you to upload your personal statement along with other relevant information about your university application, and within 5 days, we’ll return your statement fully edited, along with a report detailing the improvements we’ve made. Our Silver, Gold and Platinum Express package options allow you to select a shorter turnaround time if you need your statement edited sooner rather than later, and help you meet the early 15th October deadline. Each personal statement we receive is carefully reviewed against a number of criteria designed to ensure you present yourself to Oxbridge admissions tutors in the best possible light. From fixing single spelling mistakes to rewording whole sections, we will review, edit and polish each line of your personal statement. Ensure all topics for discussion have been adequately covered, including sufficient coverage of why you want to study your chosen subject. 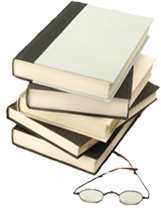 An overall high standard of writing expected by Oxbridge admissions tutors.